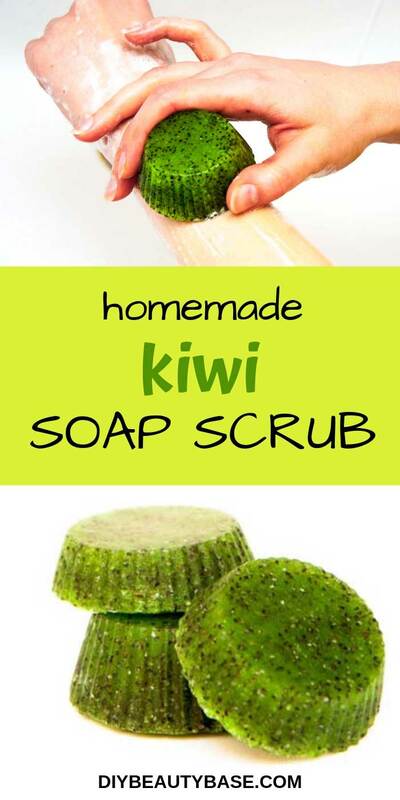 I would like to share with you a very practical and fun recipe – my DIY kiwi scrub soap bar. Solid sugar scrub bars are very simple to make and will leave your skin clean and smooth. 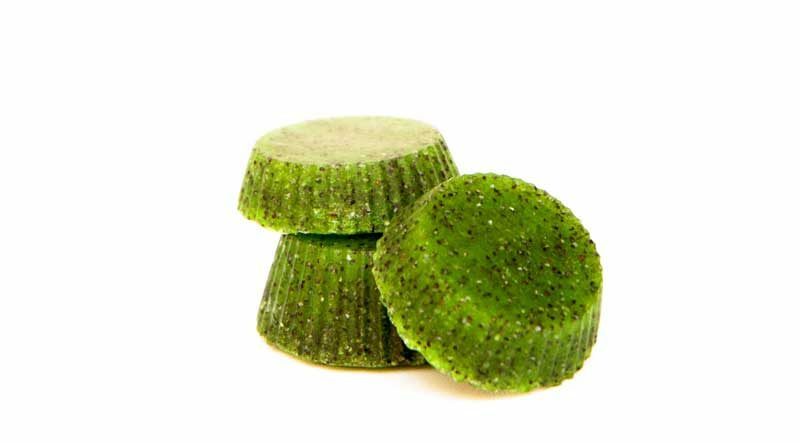 This homemade kiwi sugar soap recipe includes melt & pour soap base to effectively clean the skin. Sugar and poppy seeds exfoliate the skin. The deliciously sweet kiwi scent energizes and gives positive vibes. How to use DIY soap scrub bars? Wet the bar under warm water and rub it against your skin. 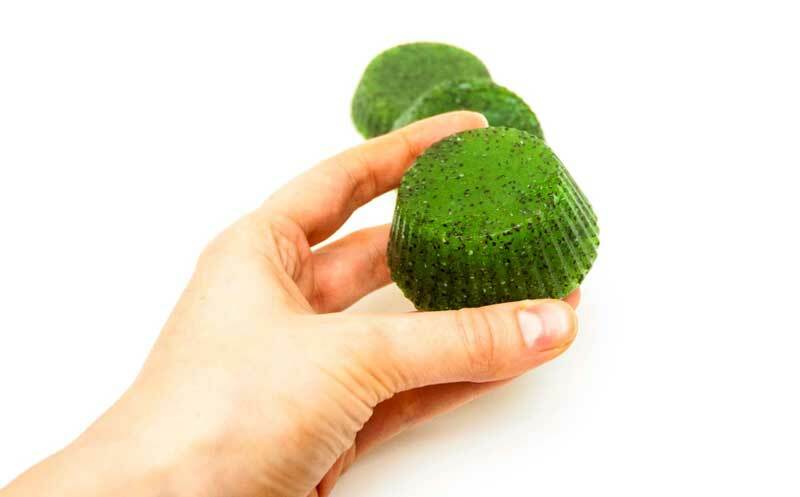 The soap will create a lather to cleanse the skin and you will feel the sugar and poppy seeds removing all those dead skin cells. This bar is suitable for the entire body. You can control exfoliation by pressing the bar firmer against your skin. 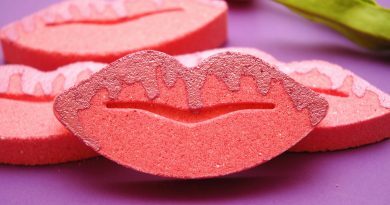 You will get many uses out of one DIY soap scrub bar as it does not melt easily. 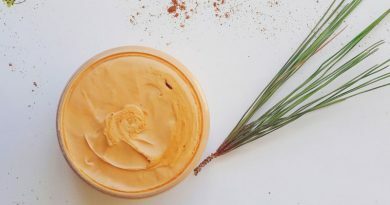 After the shower, just wash off the scrub and apply a homemade body butter if needed. These DIY soap scrub bars are similar to LUSH body scrub bars but cleansing (with soap) rather than moisturizing (with butter). This exfoliating sugar soap recipe requires only a few simple ingredients which you will also be able to use for other beauty DIY’s. No additional oils need to be added to the recipe since glycerin melt & pour soap already comes with plenty of nourishing coconut oil in it. 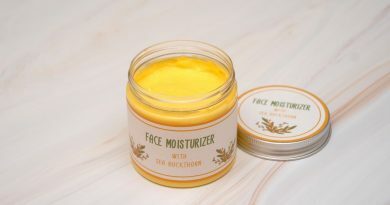 Adding more oils may decrease lather. The only oil that can be added is castor oil since it increases the lather slightly. You can add ¼ tsp of castor oil to 100 g of melt & pour soap base. 5-10 g of poppy seeds . Poppy seeds are more exfoliating than sugar. I used 10 g in this recipe. If you like your scrub bars gentle, add 5 g. This will also make your soap scrub bars lighter in color. Cut your melt and pour soap into small cubes and melt it over a double boiler (I used a heat resistant pyrex cup in a pan with water). Alternatively, you can melt it in a microwave. Once soap has fully melted, remove it from the heat and stir in color, fragrance and castor oil (optional). Start by adding just one drop of dye to see if you like the color. Add more if needed. Add sugar and poppy seeds. 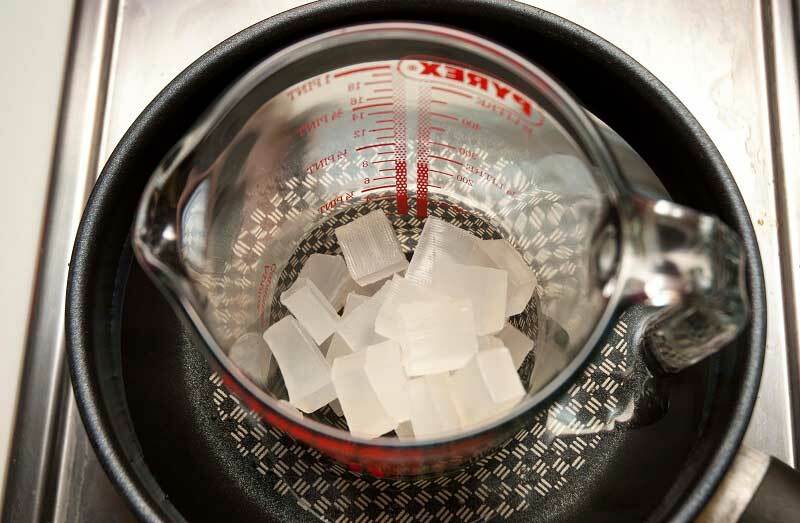 Once sugar is added, the soap mixture will start solidifying so you need to mix quickly. Pour the soap into silicone molds and let cool down for a couple of hours. And just like that, your beautiful DIY sugar scrub bars are done! Enjoy and stay gorgeous! Hello,am impressed with all your products and am interested in the black soap you prepared on line,how do I get it,am not in Nigery.